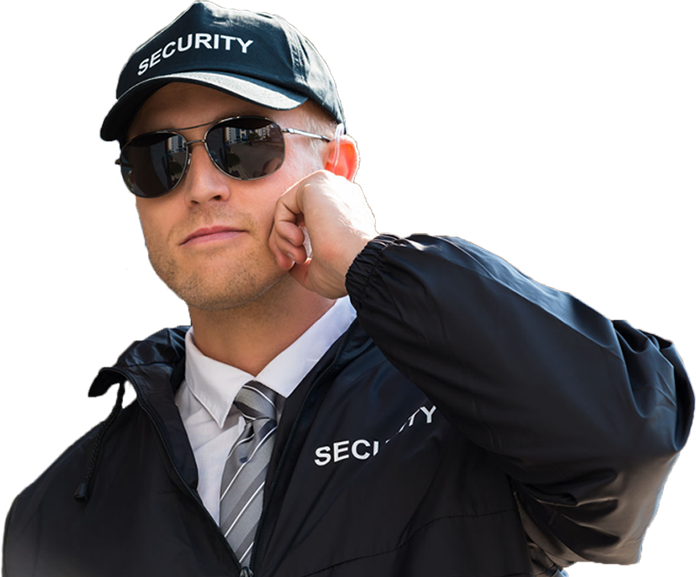 Private Security Guard Services in Fort Lauderdale, Boca Raton, Miami & Islamorada FL! THE BEST IN PALM BEACH, BROWARD, MIAMI-DADE & MONROE COUNTY, KEYS AREAS! With the world rapidly changing and new security threats appearing, new security solutions must be enacted and we at Arseas Security Services take this ideal and vision to full execution. We believe in the responsibility of safety when it comes to the protection and guarding of our clients and offer the most effective and committed private security in all ofLauderdalederale, West Palm Beach, Pompano Beach, Boca Raton, Miami, Islamorada, Key West as well as all the areas of the Broward, Palm Beach & Miami-Dade counties. Our private security officers will ensure that whether you need protection at your home, office, or private residences, we will make sure you are in the most safest, cared for and protected environment so you can be at ease. Call Us Today! Contact us for a free, informative call about your security needs. Private Security Professionals are Available 24 hours / 7 days a week. Property Patrol Officers (patrol vehicle, golf-cart, or foot patrol), also known as Rovers. Burglary and vandalism deterrence (home sitting/random inspections/drive-by’s). Marked vehicle patrol with LED lights and emergency response capabilities. Florida State licensed-G armed security officers. Florida State licensed-D unarmed security officers.